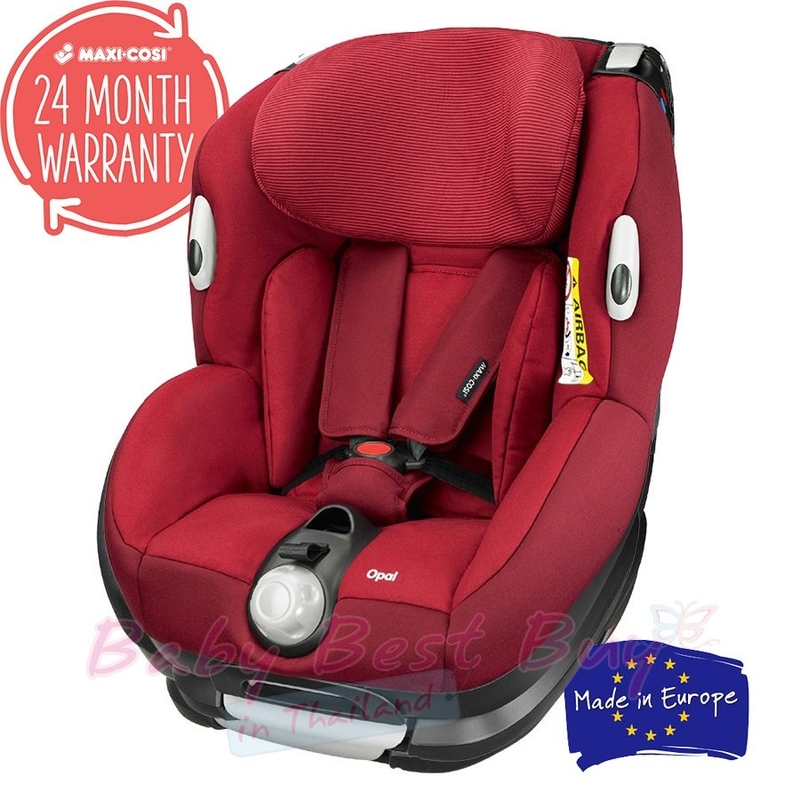 This Opal car seat from Maxi-Cosi is a high comfort convertible car seat with simultaneous height and width adjustment to always ensure optimal comfort from baby to toddler. Luxuriously padded, Opal adjusts from sitting to sleeping for the most enjoyable of journeys. 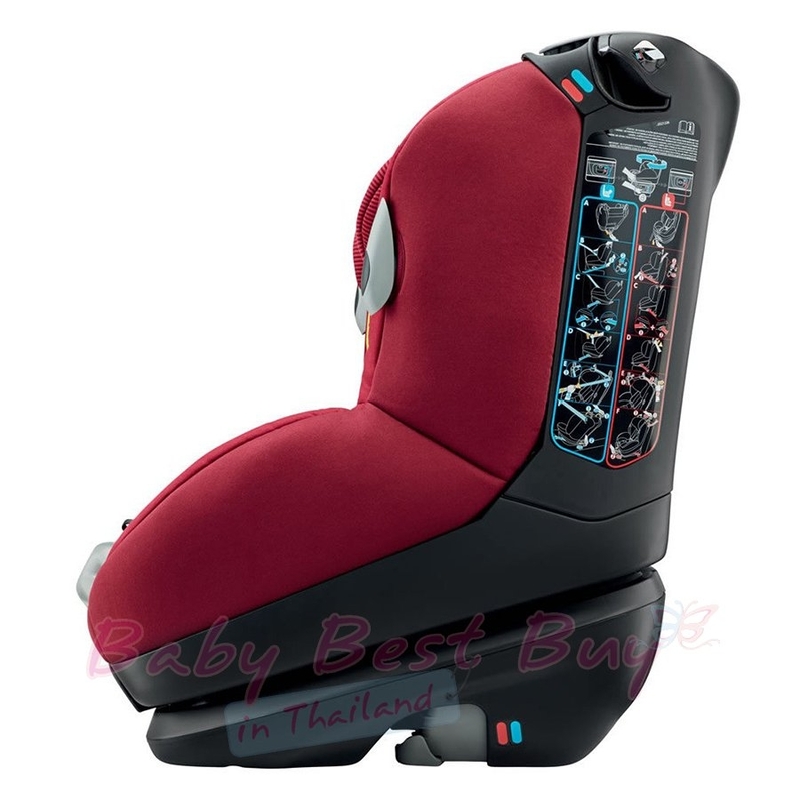 Long-lasting value car seat, it is first used as a rearward facing baby car seat from birth to approx. 15-18 months for extra head & neck protection (This is 3 to 6 months longer than infant carriers). 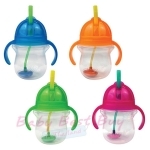 Then Opal can be easily & safely turns to face forward, simply by using a switching device. Can be used both rearward and forward-facing, from birth up to 18kg. The unique angle on the base of the seat offers baby extra legroom so they can travel rearward-facing in complete safety and comfort for longer. Two-position, one-click base makes it quick to switch from rearward to forward-facing. 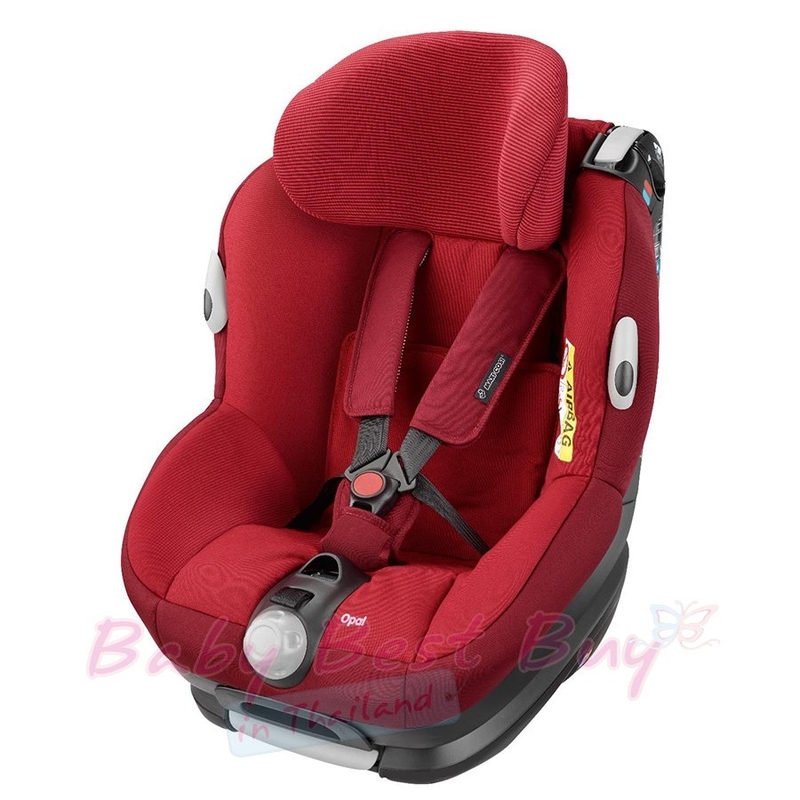 Same belt routing in both rearward and forward facing positions to help prevent incorrect fitting. 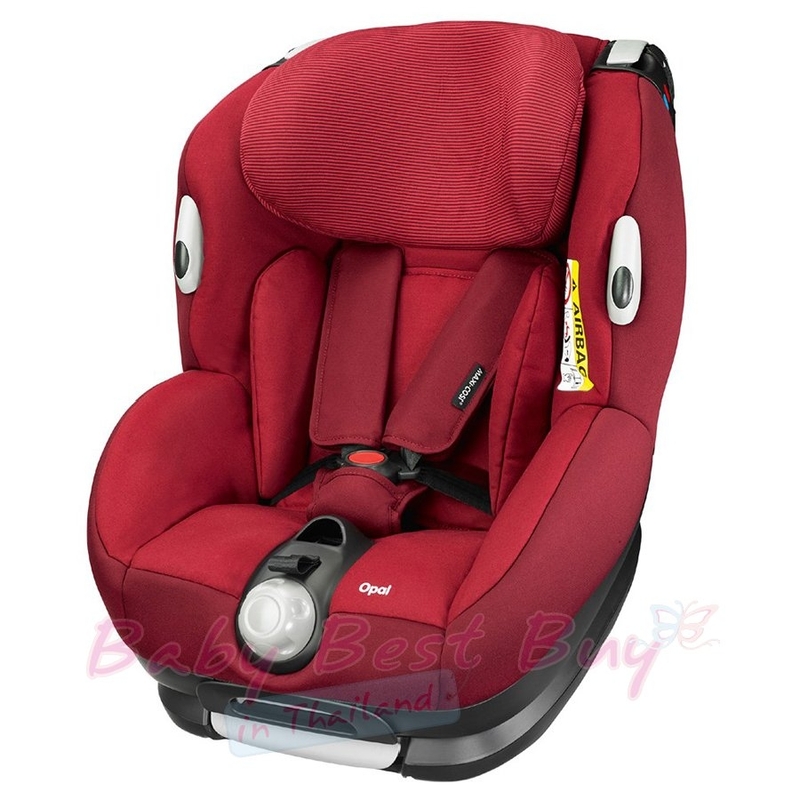 Padded and spacious seat with five reclining positions (in forward-facing mode). 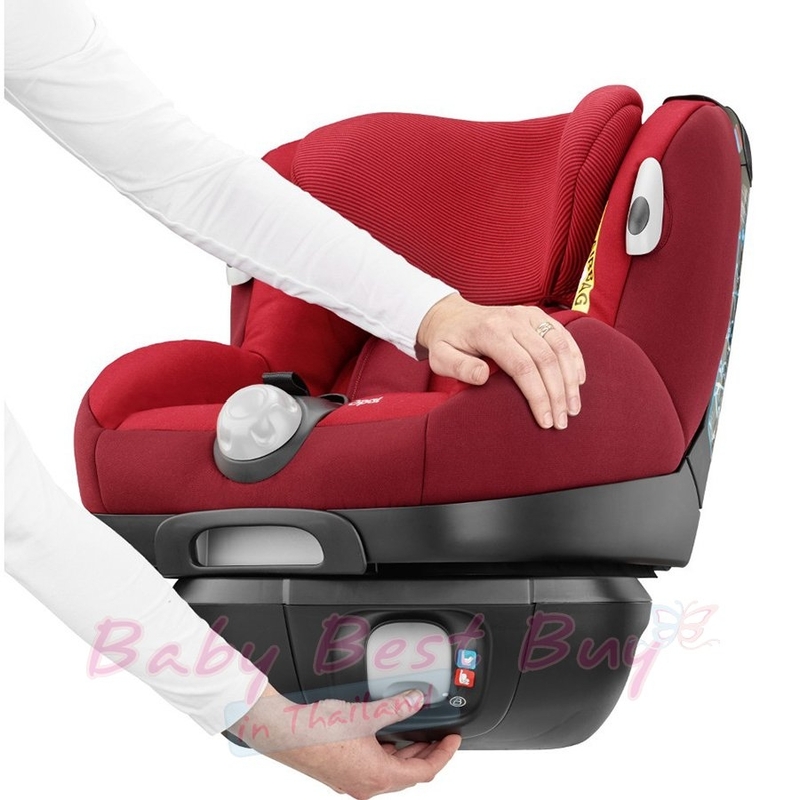 Width adjustable so the seat grows with your child. 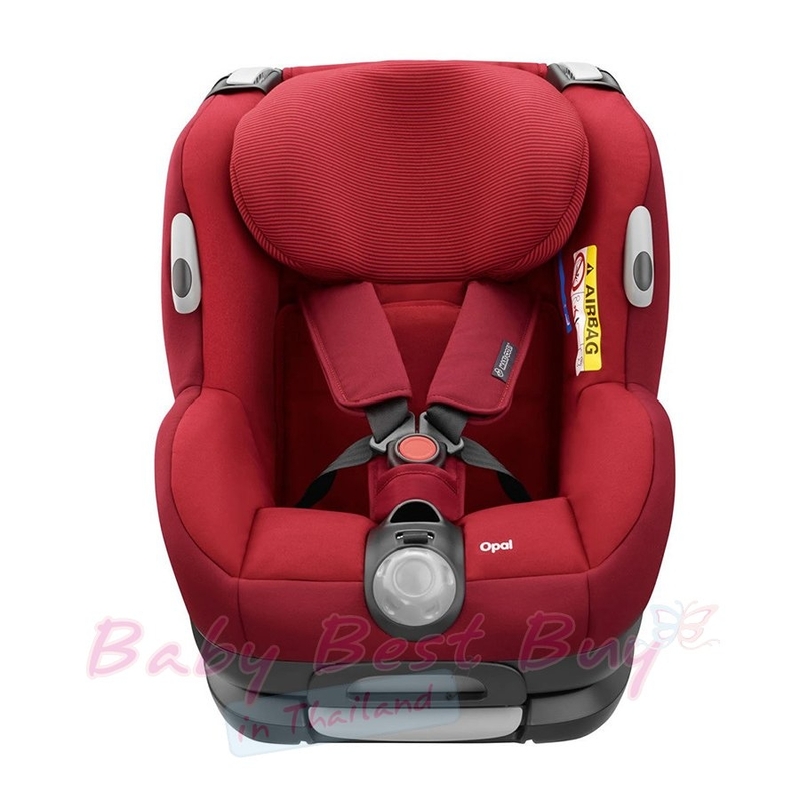 Unique angle base offers optimum recline for optimal comfort in rearward facing position. Belt tensioner usable in both rearward and forward facing positions to ensure extremely secure installation. 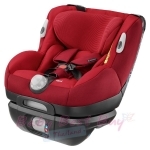 Includes support pillow for younger babies and easily removable and washable cover.